ADDC Team. 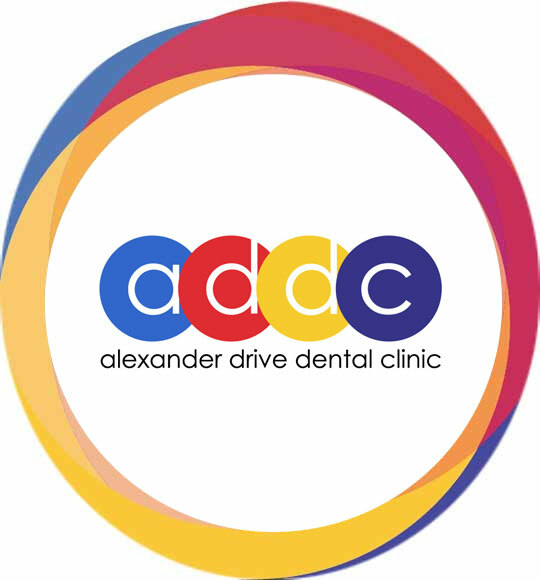 Our entire ADDC team at Alexander Drive Dental Clinic (ADDC) are dedicated to providing professional dental care to help improve your dental health and appearance. Whether it be immediate dental care, your regular dental check-ups or cosmetic dentistry, our dental surgery is open 7 days a week for your convenience. 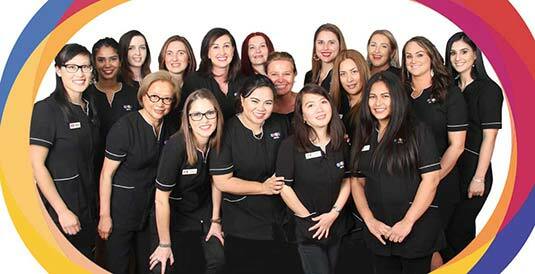 The ADDC team of Dentists at Dianella Drive Dental Clinic (ADDC) have over 25 years of experience in all areas of dentistry. Click below to read more about our dedicated team. Dr Johanna Lancee graduated from University of Western Australia in 1989 . 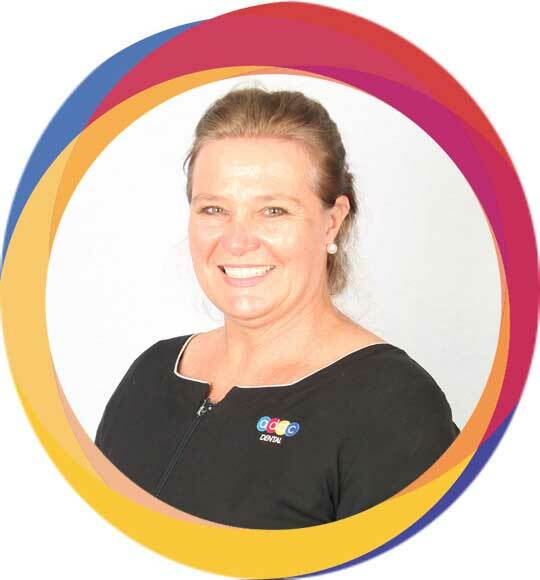 Her first Job as a Dental Surgeon was working as an itinerant dentist for the Western Australian Health Department. For me, dentistry is more than drilling and filling (and billing, as some people would say). What I like about being a dentist is being able to exercise my brain with complex scientific theory and techniques, as well as using my artistic skills in creating good looking teeth and brilliant smiles. Milena loves all aspects of dentistry and has a flair for cosmetic dentistry. Milena is compassionate and makes a point of caring for her patients. When she is not at work she is spending time with her two children and her husband who is doing his paediatric training at Princess Margaret Hospital. 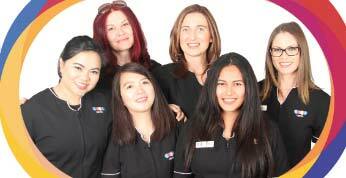 Sylvana is a UK qualified Dentist living in Perth. 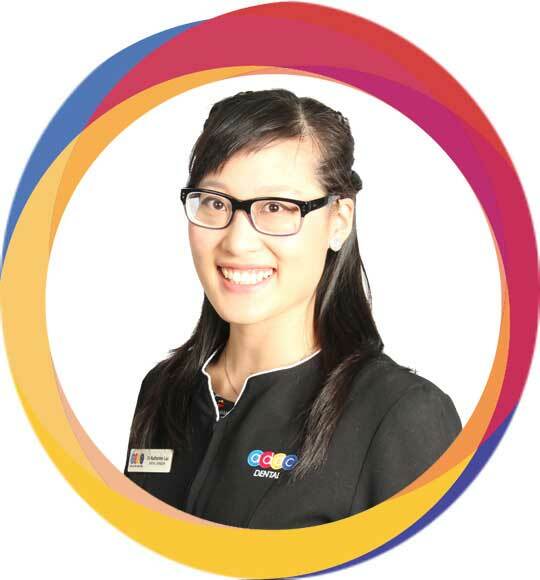 She qualified from Newcastle University, England in 2011 and has been working in Perth as a Dentist for nearly 4 years. She gained her Diploma of Membership of the Faculty of Dental Surgery at the Royal College of Surgeons Edinburgh in 2013. This was also the venue that Sylvana married her Husband in April 2018. 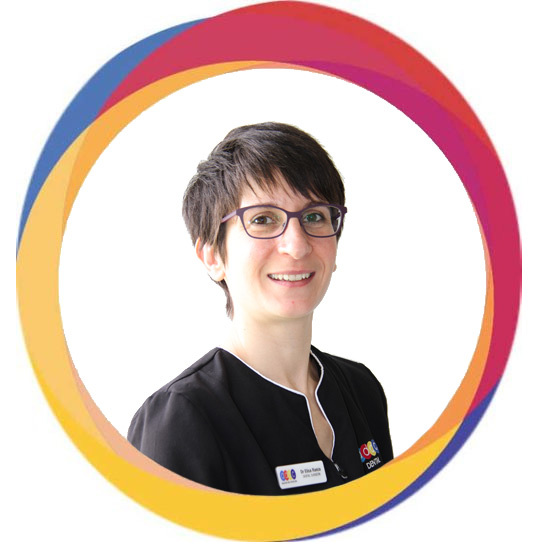 Elisa, born and breed in Italy, originally received her Bachelor of Dental Surgery from Genova, in Italy. Today, she also holds a Bachelor of Dental Surgery Certificate (General Dentistry) from the Australian Dentistry Council. 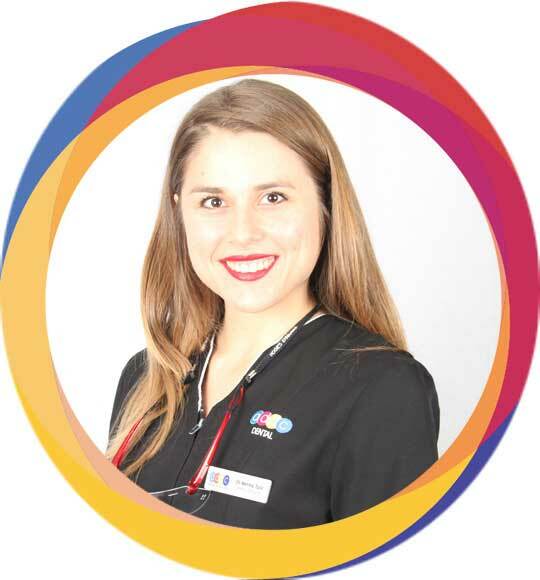 Hello, my name is Emily and I recently graduated from Curtin University in 2018 with a Bachelor degree in Oral Health Therapy. 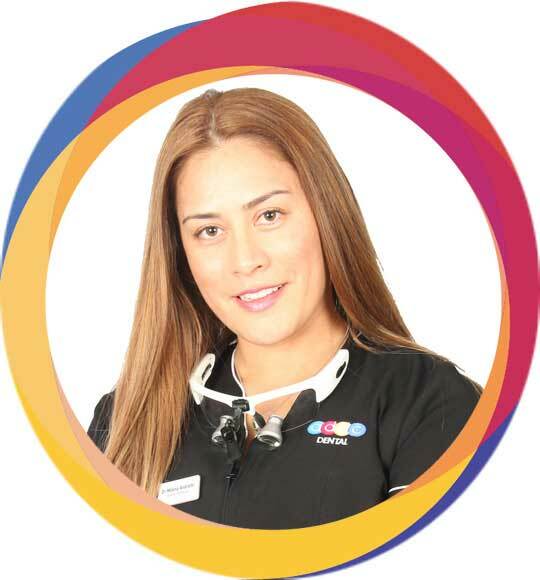 I have been a part of ADDC’s big family since 2015 working as a dental nurse throughout my learning, which has assisted in both clinical and theoretical aspects. I am very passionate about all aspects of healthcare. 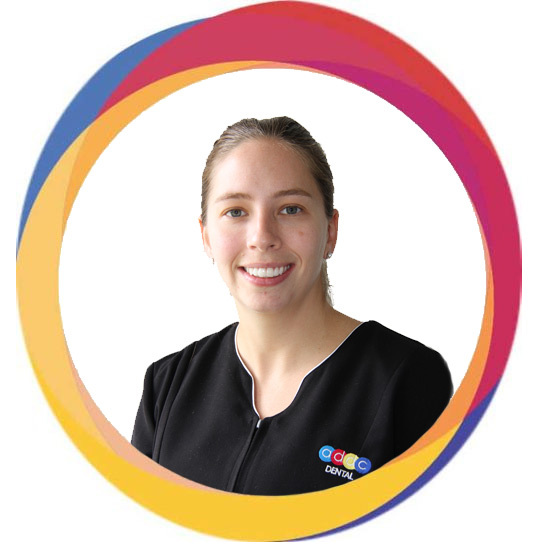 Having graduated from Curtin University with a bachelor’s degree in Oral Health therapy, I have been able to utilise my passion and provide my patients with dental care specifically tailored to them. 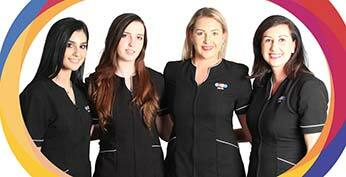 We do our utmost to ensure your visit to the practice is relaxed and comfortable, thus receiving simple, most appropriate and cost-effective treatments available from our highly professional, experienced and caring team.